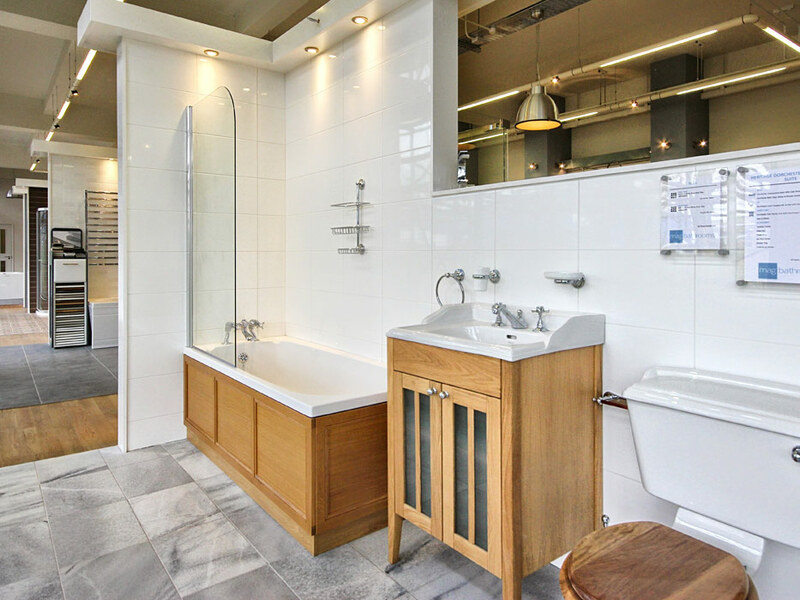 Mag Bathrooms of Norwich have been supplying bathrooms for over 30 years. 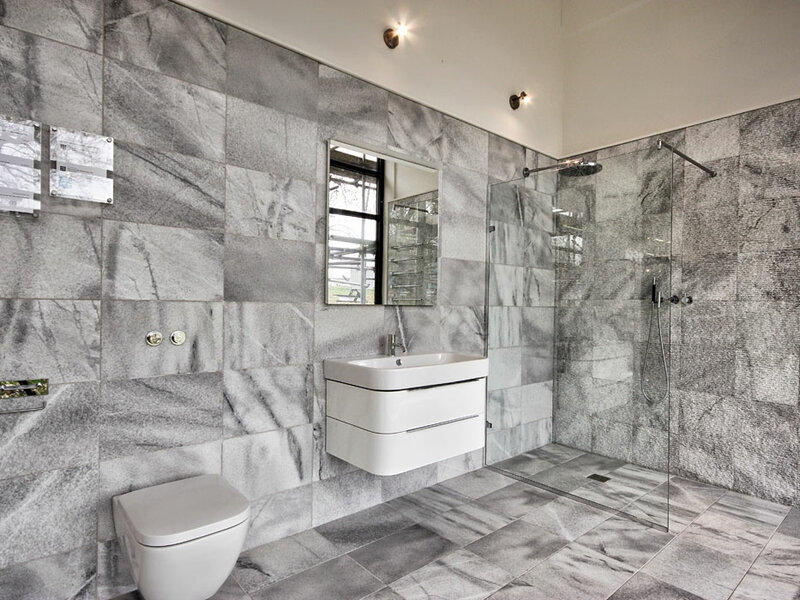 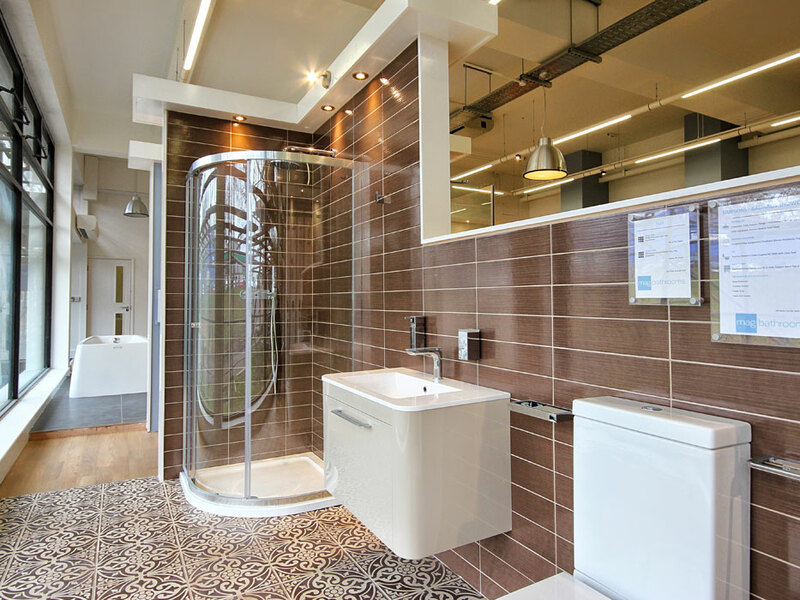 We have well established relationships with the leading specialist bathroom manufacturers. 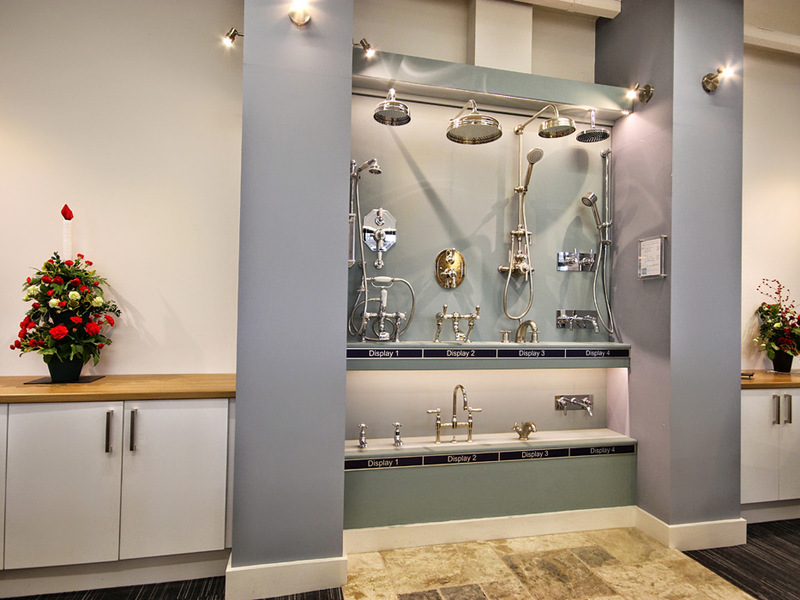 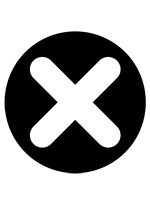 We offer experienced advice and a wide choice of products. 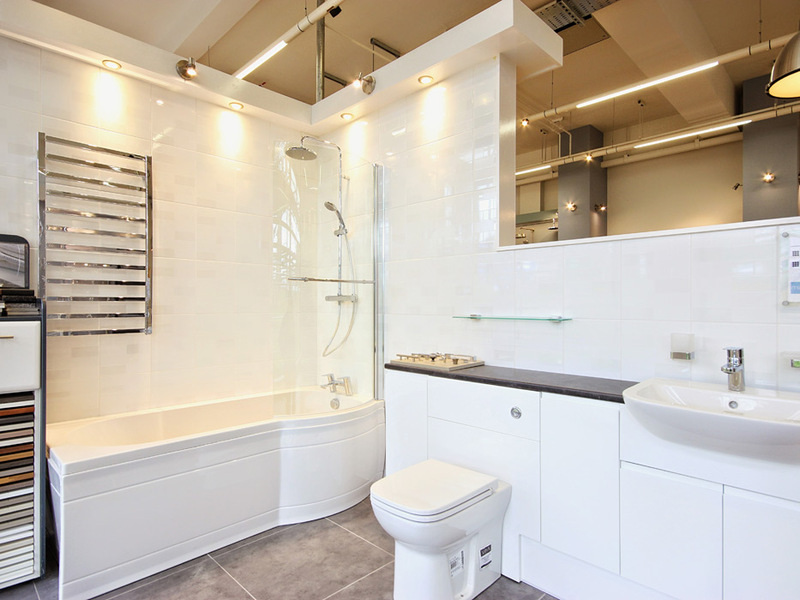 Attention to every detail comes from choosing your bathroom from Mag Bathrooms a locally owned Norfolk business. 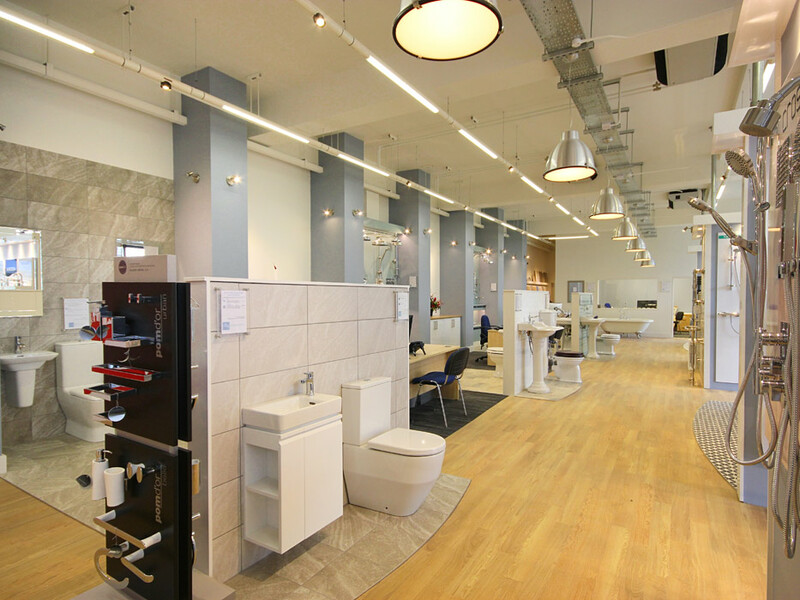 The choice is yours there are no right or wrong answers, its more about choosing the right company, the best possible products for your budget and receiving the advice and service that will provide lasting satisfaction. 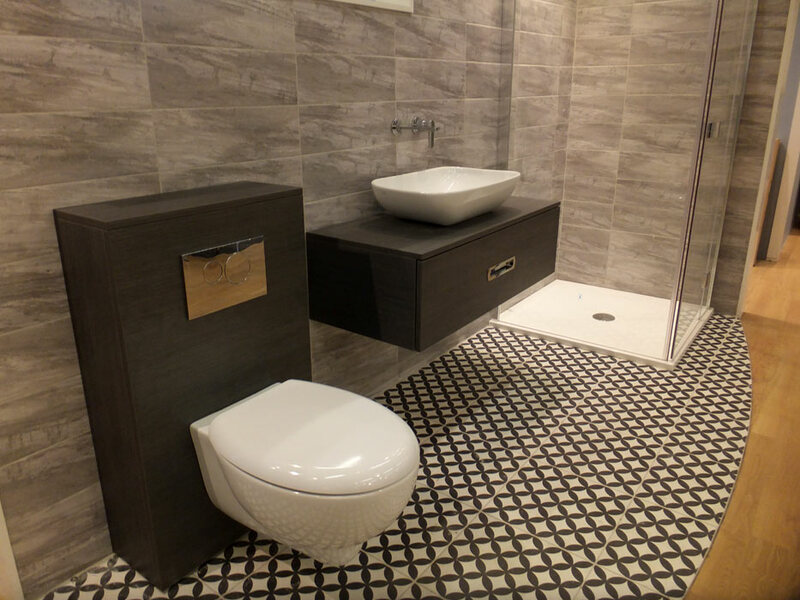 At Mag Bathrooms we are here to help you make those choices and make sure you have lasting enjoyment and service from your bathroom for many years to come. 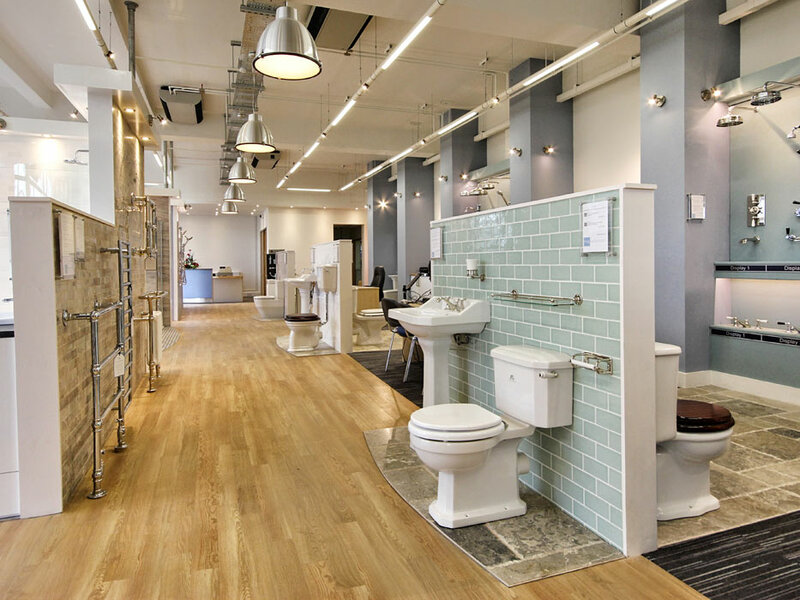 Visit our fully refurbished bathroom showroom in Norwich, where you will receive a warm welcome, quality advice without the sales pressure.